With gun control as a constant topic of debate and contention, especially in today's climate, suggesting educators take a firearm training course could be met with either praise or derision. 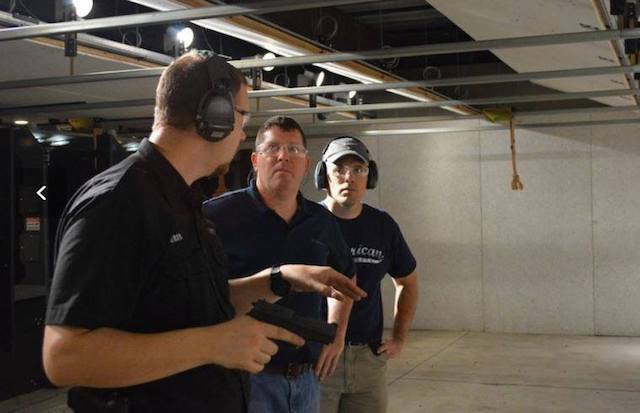 Much like a teacher encouraging their student to grasp a new lesson, so are shooting ranges promoting responsible firearm knowledge and practices. In partnership with firearm manufacturer, SIG SAUER, DCF Guns in Castle Rock is hosting a free concealed-carry training course for up to 20 participants from 10 a.m. to 6 p.m. on Saturday, October 20. All teachers need to bring is their valid educator ID and DCF Guns will supply the essential training items. 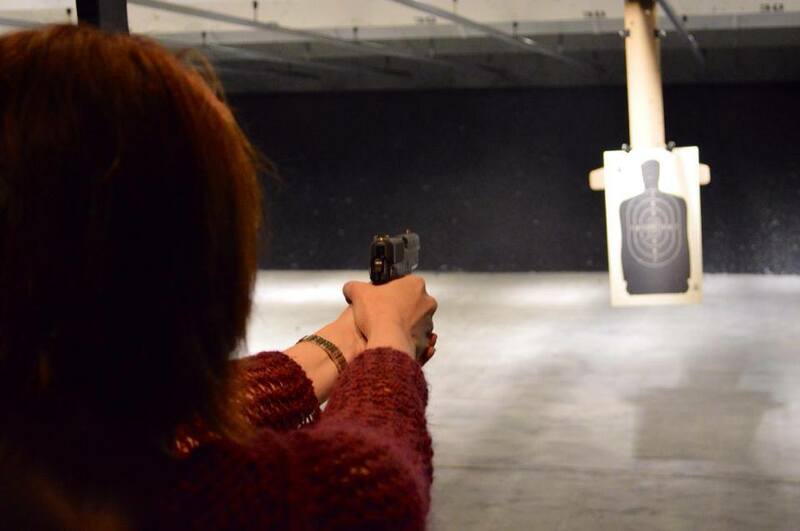 This course provides the education needed to apply for Colorado's Concealed Weapon's License. Teachers should know above all the importance of educating oneself in all subjects, especially ones that are foreign to them. DCF Guns is not asking you to buy a gun and carry it with you to work, all they want is to teach you the ins and outs of firearm use and its mechanics. Hollywood has, unfortunately, created many myths around firearms and they're here to help separate fact from fiction. Whether an educator makes the decision to become a firearm owner or not, they'll know how to identify different parts of a gun as well as how everything works. To reiterate what my first-grade teacher once told me, "Knowledge is power." Are you a teacher or know one who would be interested? Contact DCF Guns at 720-709-2825.